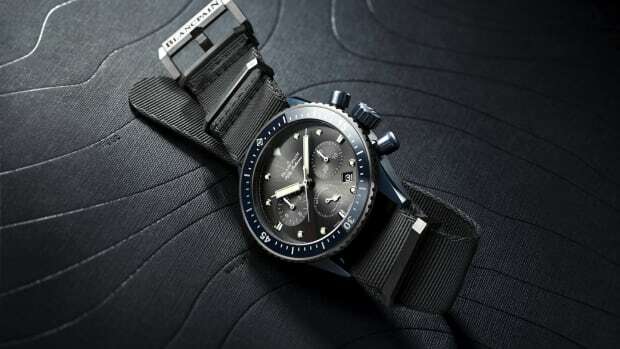 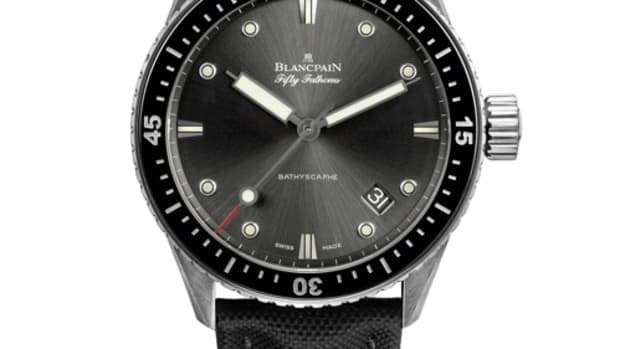 Blancpain will also be celebrating World Oceans Day with an exclusive timepiece, a 250-piece limited edition Fifty Fathoms. 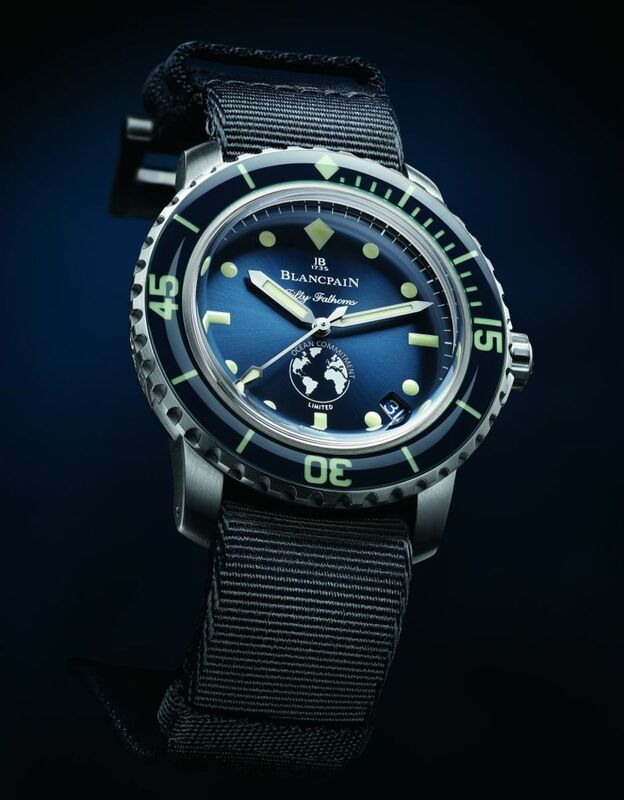 The classic dive watch loses the usual black colorway for a blue bezel and dial and features a 40.3mm stainless steel case, SuperLuminova markers, AR-coated sapphire case back, and 300M of water resistance. 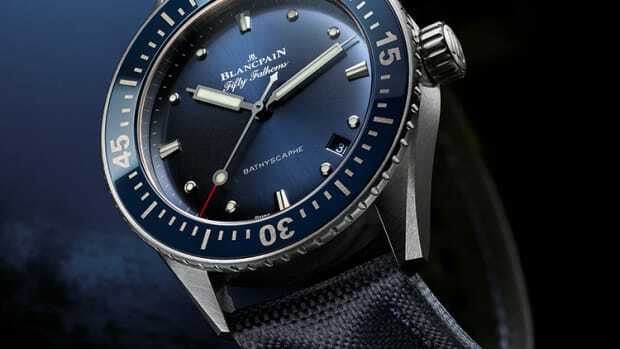 The movement is an in-house caliber 1151 with a 94 hour (4 day) power reserve and each watch comes with a blue sail-canvas strap and a blue NATO strap.